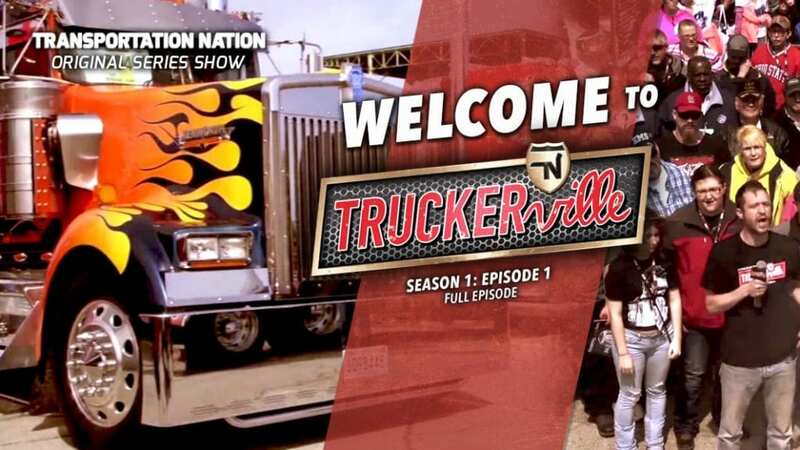 It’s Truckerville and we’re celebrating the first year of trucking’s best show! 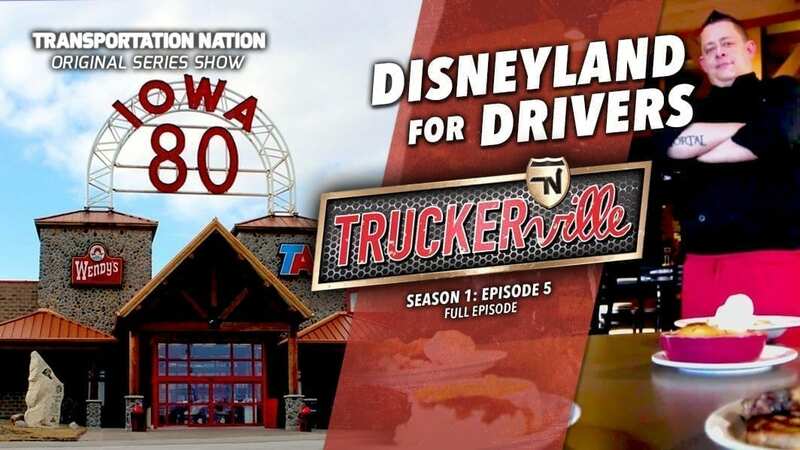 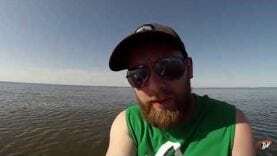 Join Captain Greg and the Truckerville Road Crew as they reveal our favorite and most unforgettable moments from the show so far. 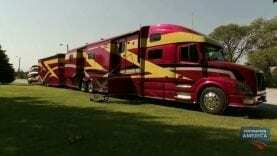 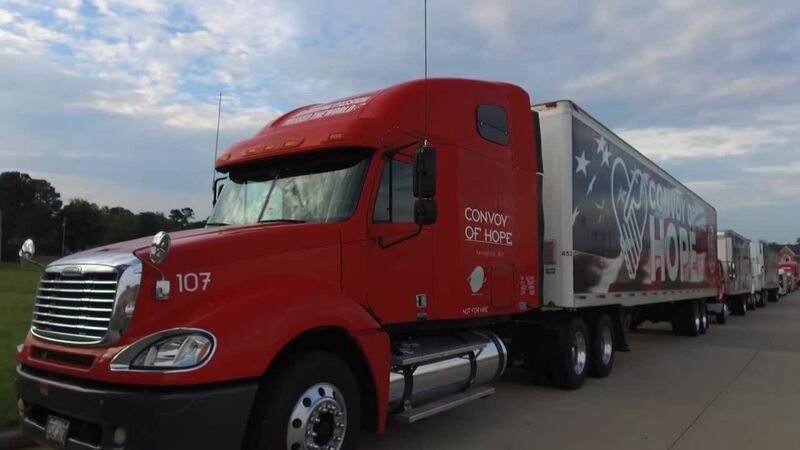 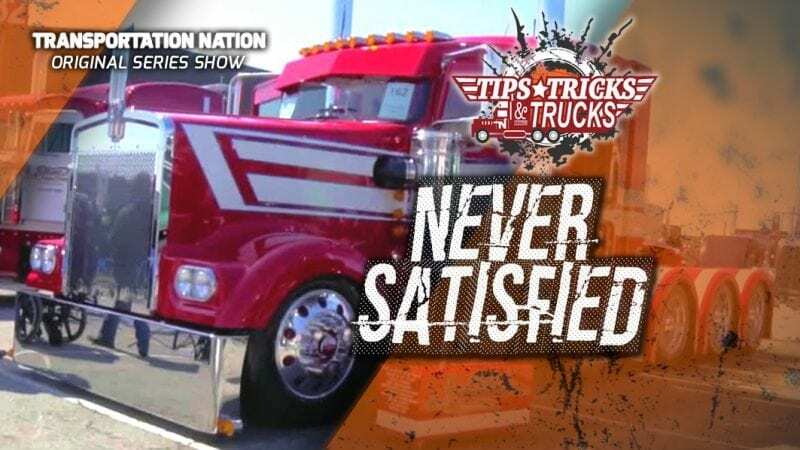 You’ll meet inspiring truckers with incredible tribute trucks. 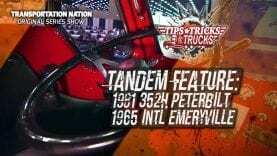 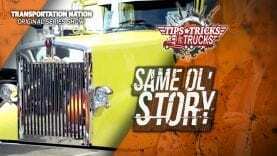 We’ll also give you unprecedented access into some of the most unique trucking events. 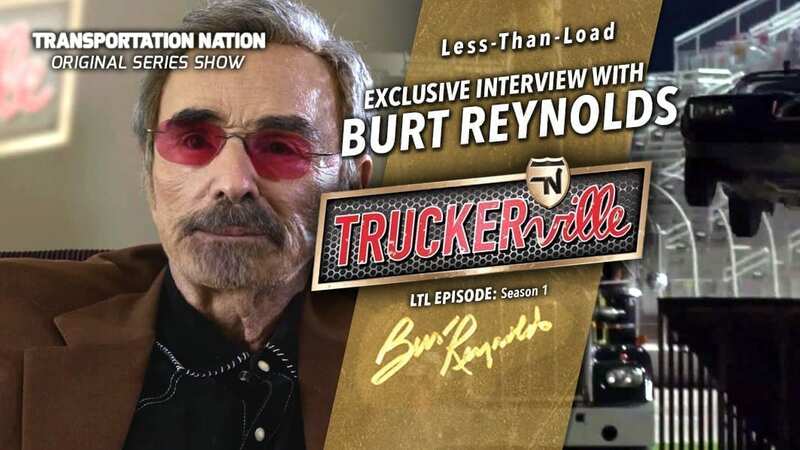 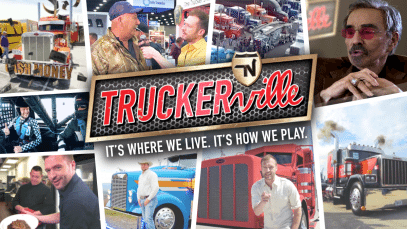 Plus, see exclusive interviews with country music stars and movie legends you’ll only find on Truckerville! 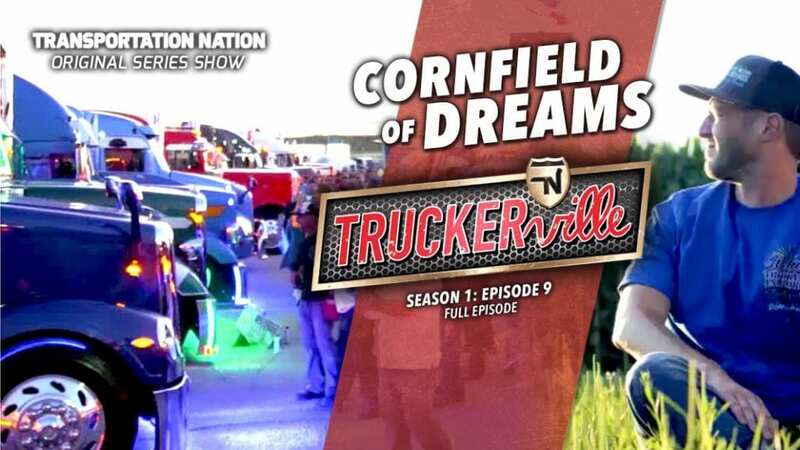 Also, fans of the show will love the bonus features in this episode. 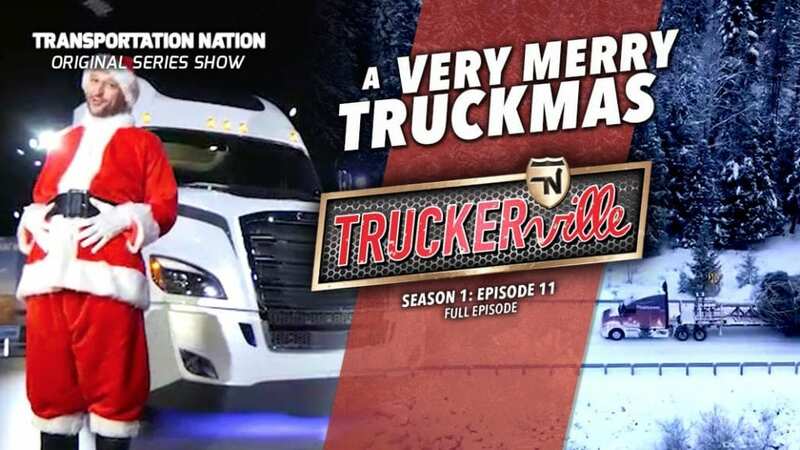 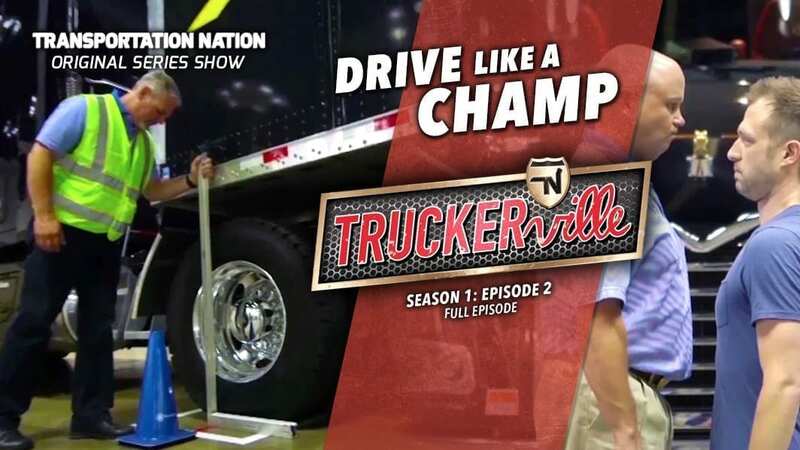 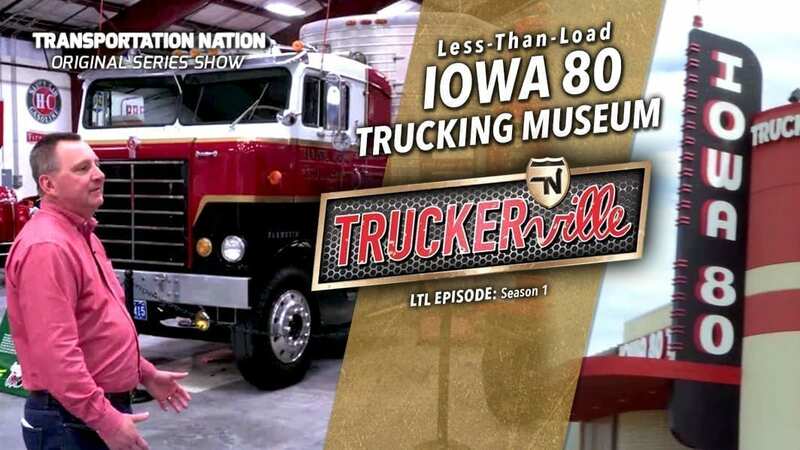 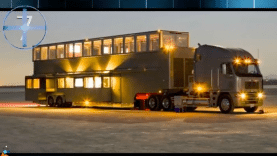 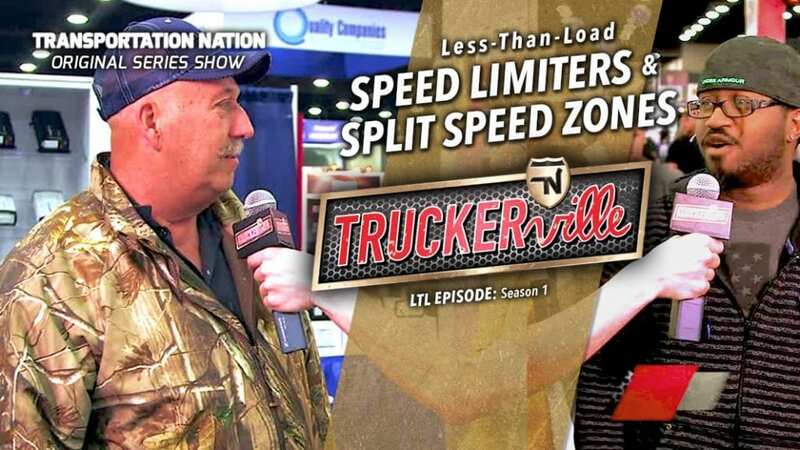 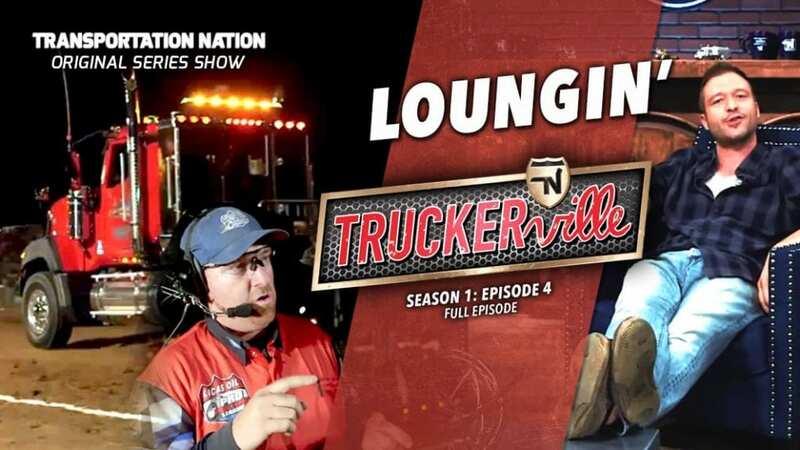 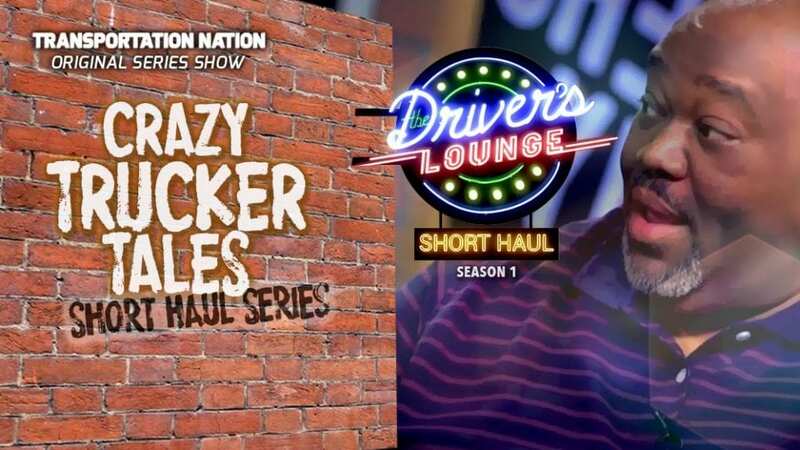 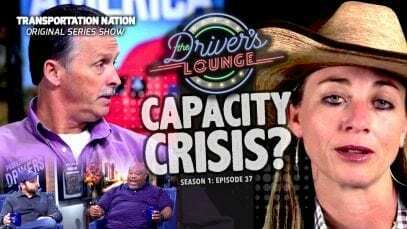 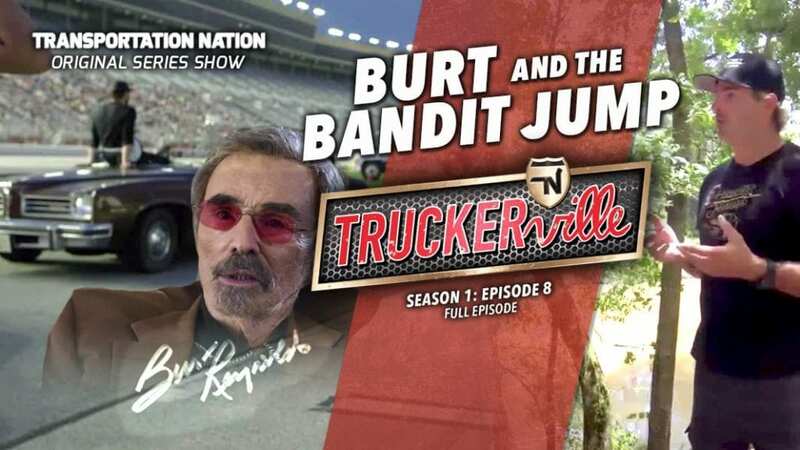 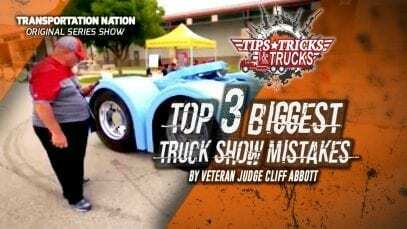 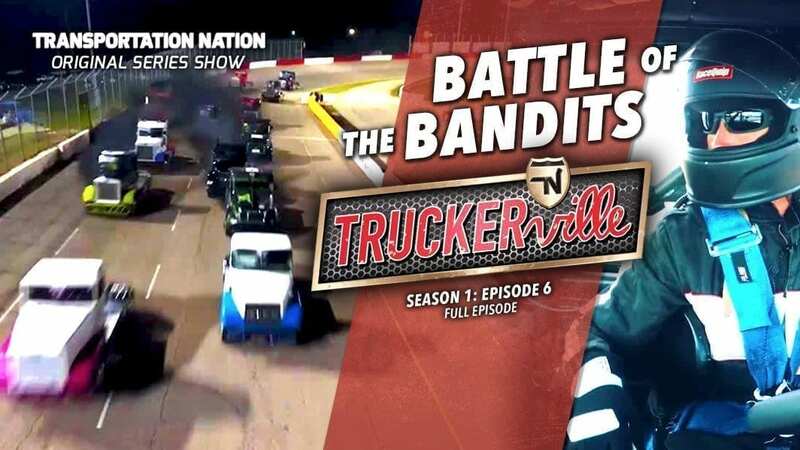 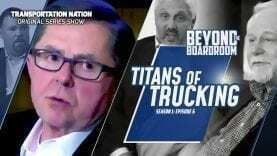 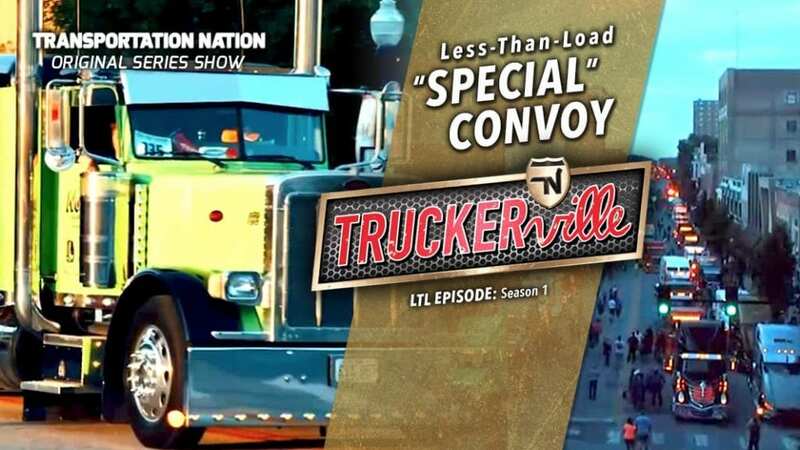 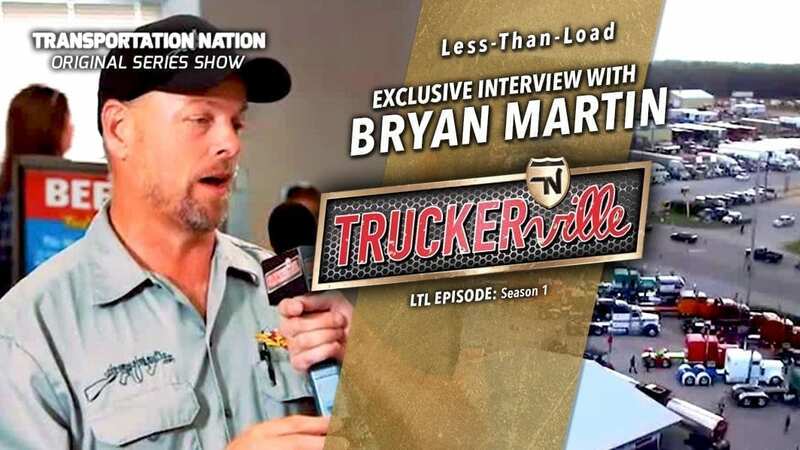 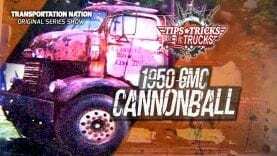 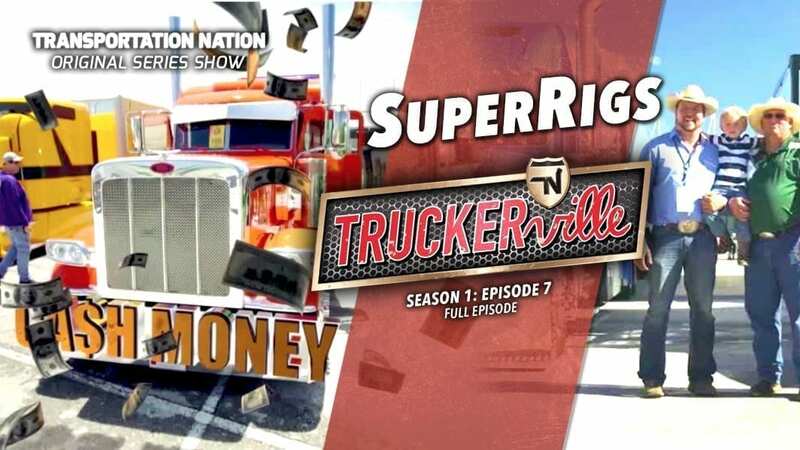 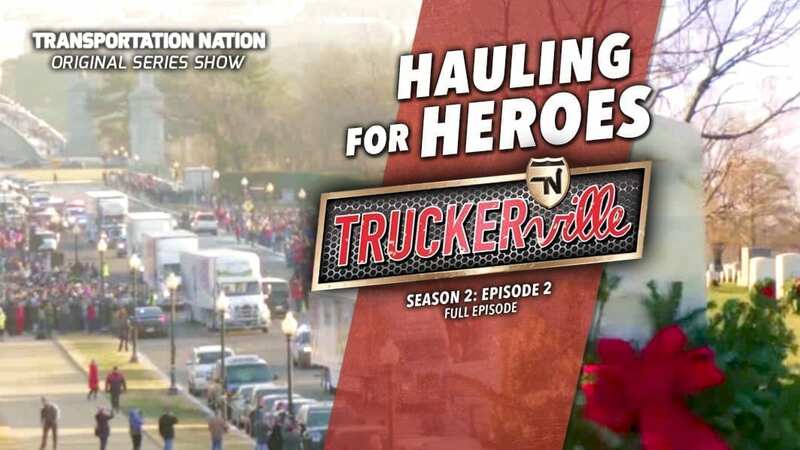 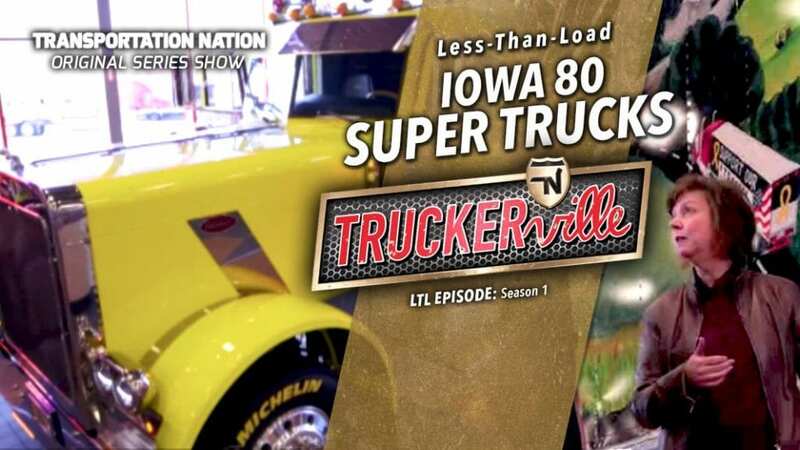 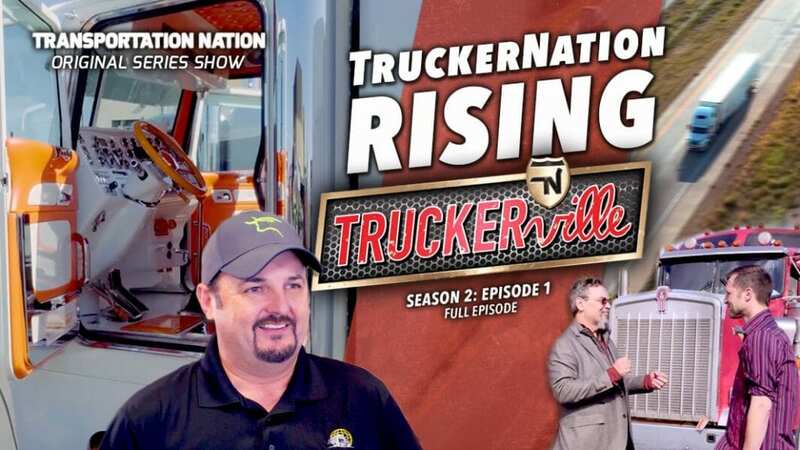 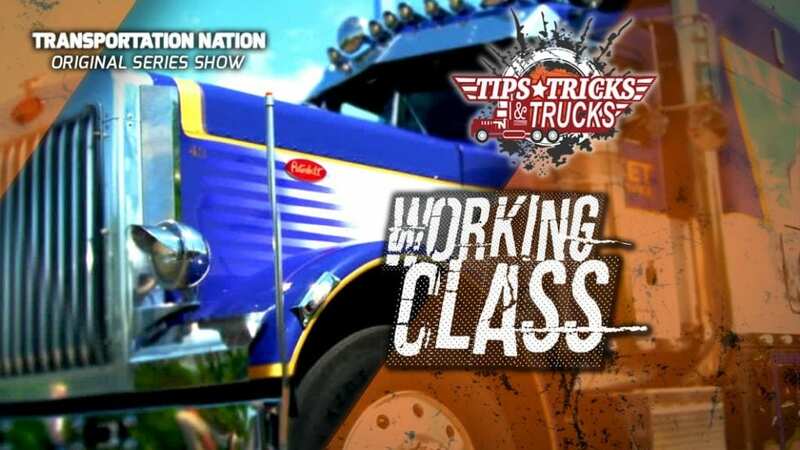 This is the MUST SEE show for truckers, so buckle in and let’s get this party started!